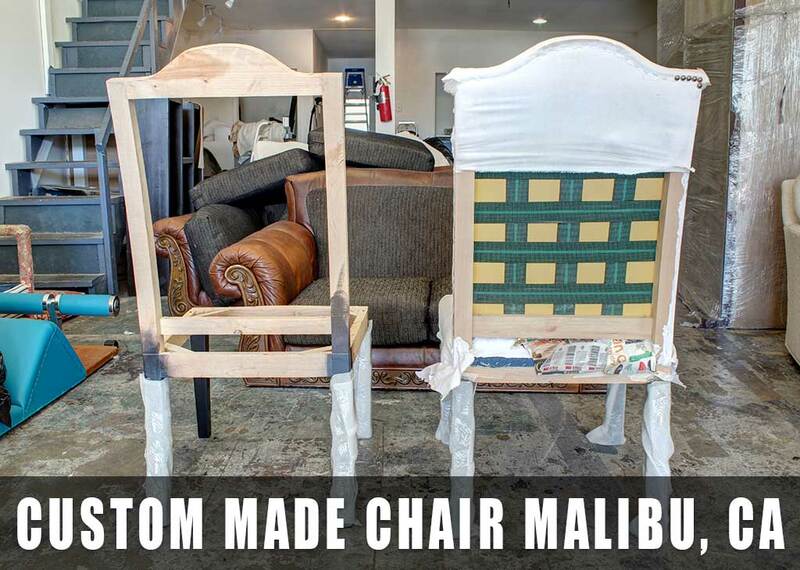 Custom dinning chair reupholstery by WM Design at Van Nuys Location. 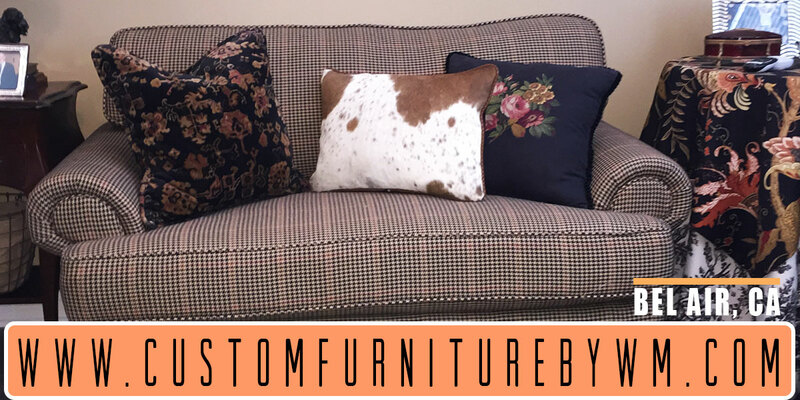 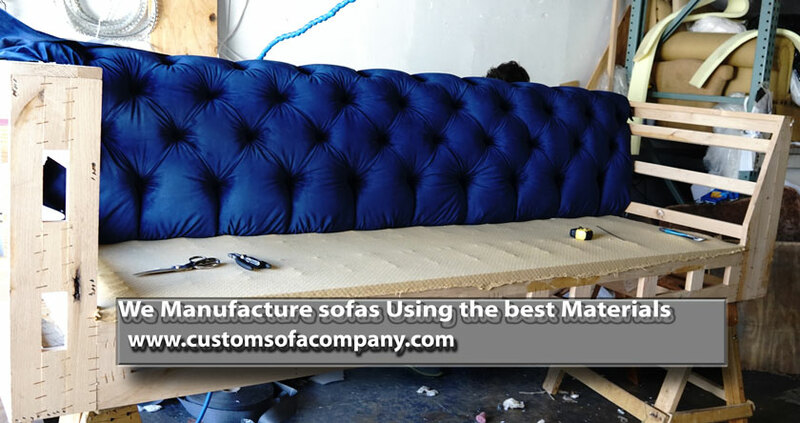 Our custom deluxe chair upholstery and reupholstery services. 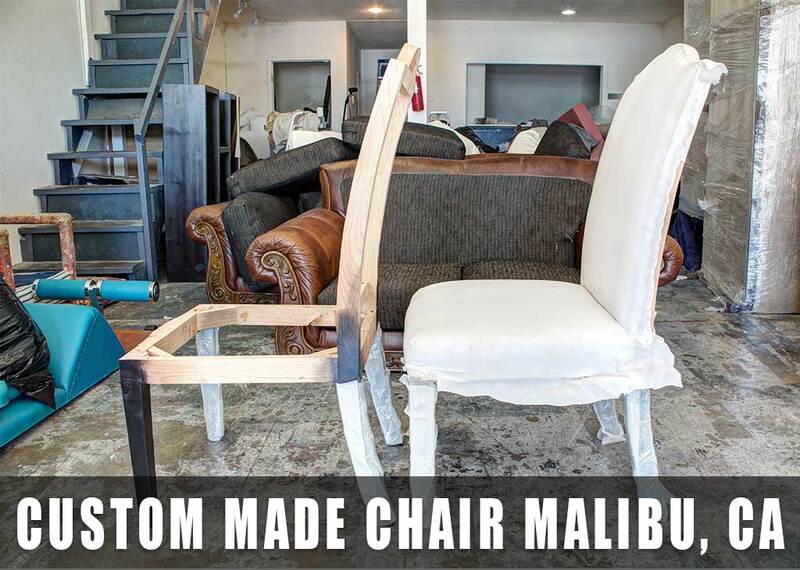 Kindly the best techniques applied to your chairs. 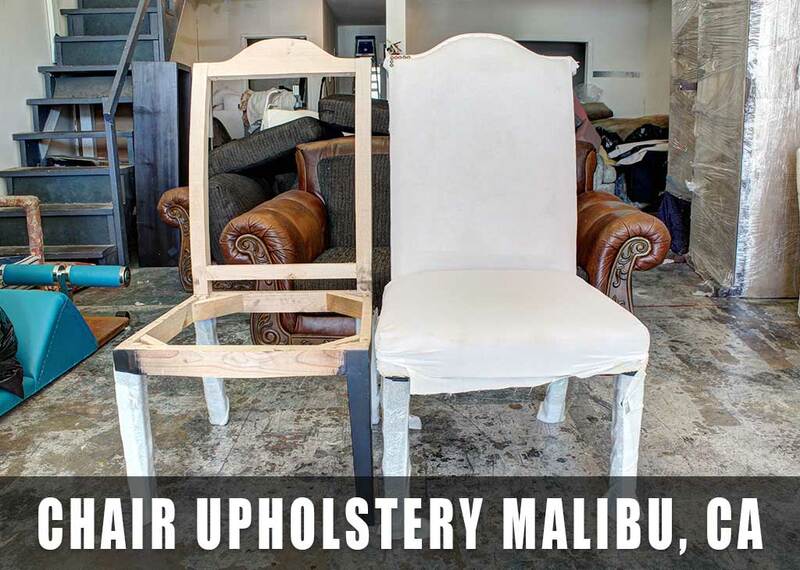 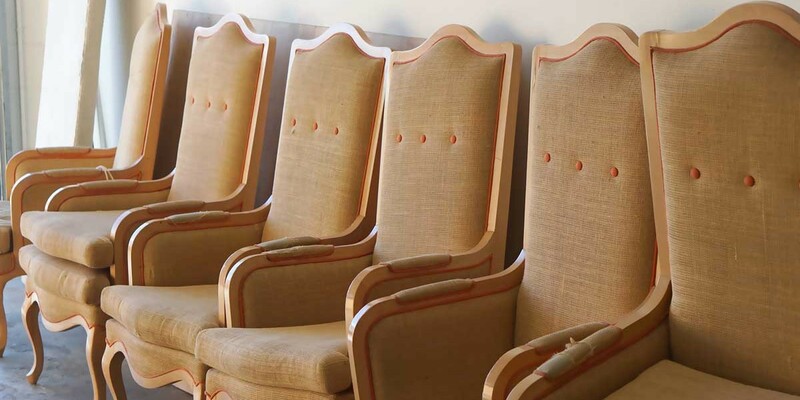 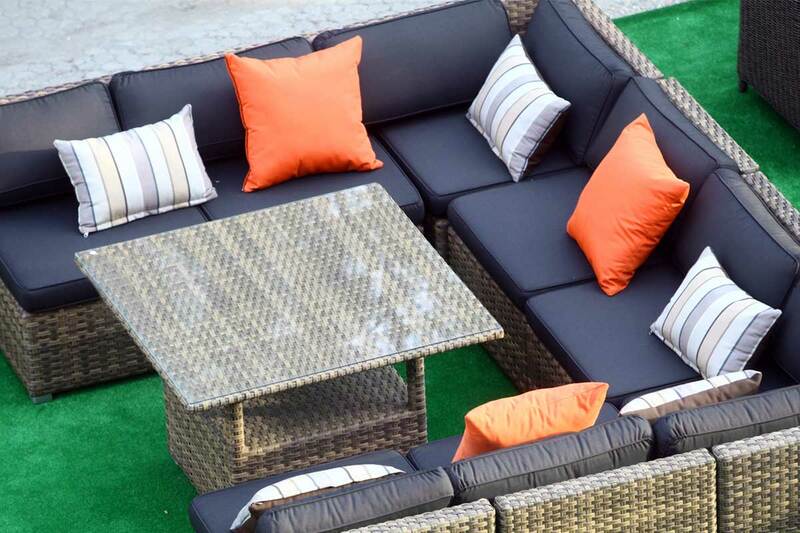 Best chair upholstery and reupholstery in Van Nuys, CA. 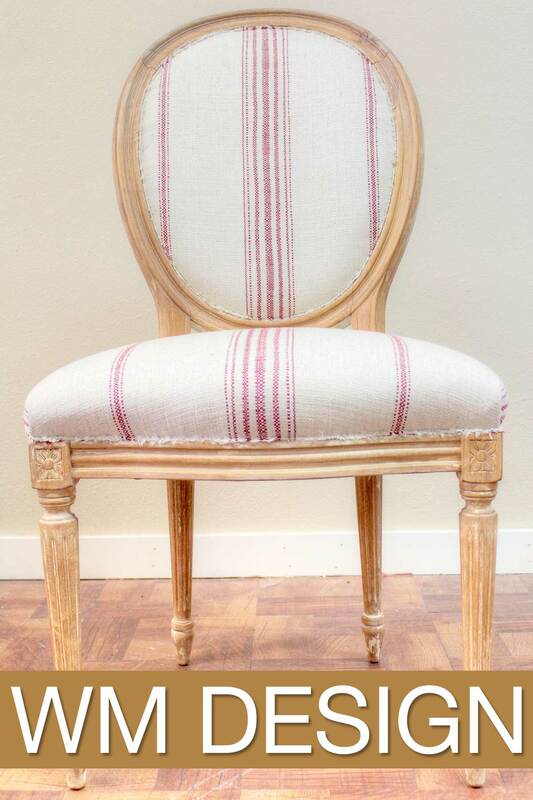 Traditional or modern upholstery dinning chair services for every customer residential or commercial. 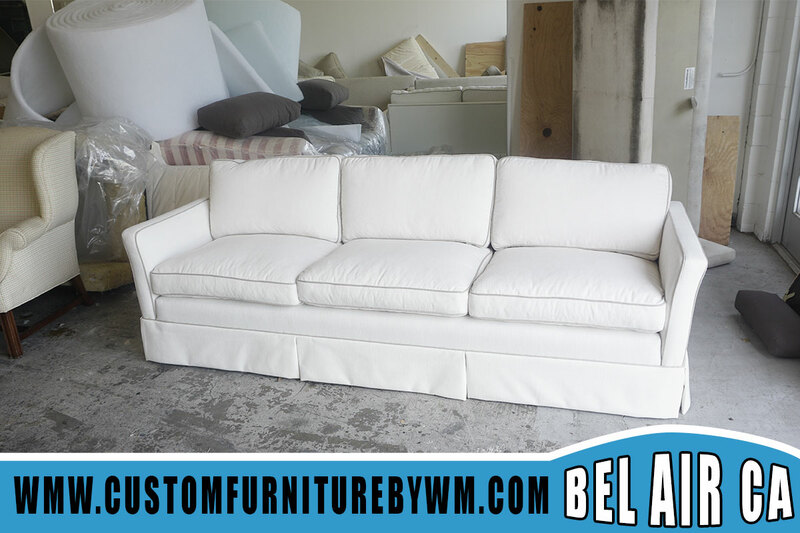 Free quote, pick up, and delivery in our location. 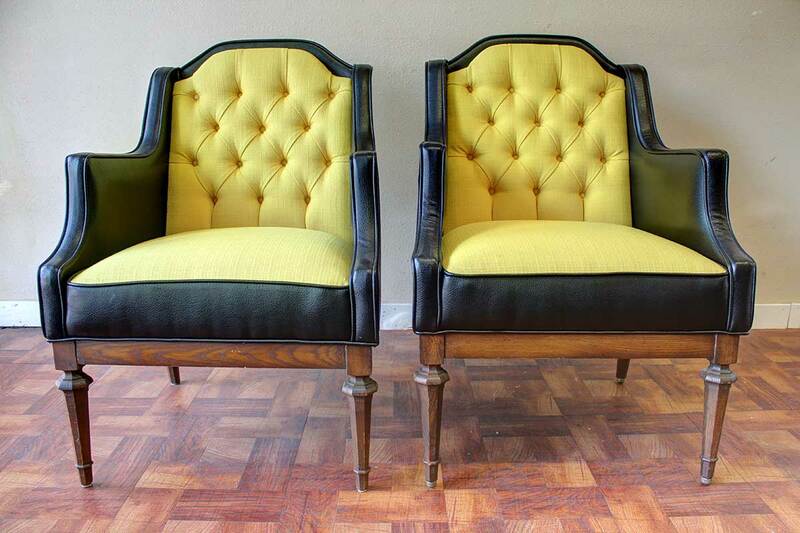 We bring into life old chairs. 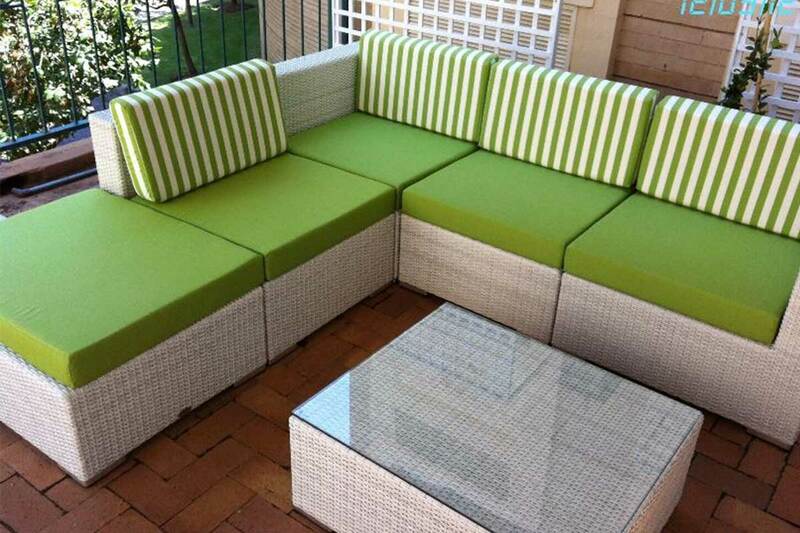 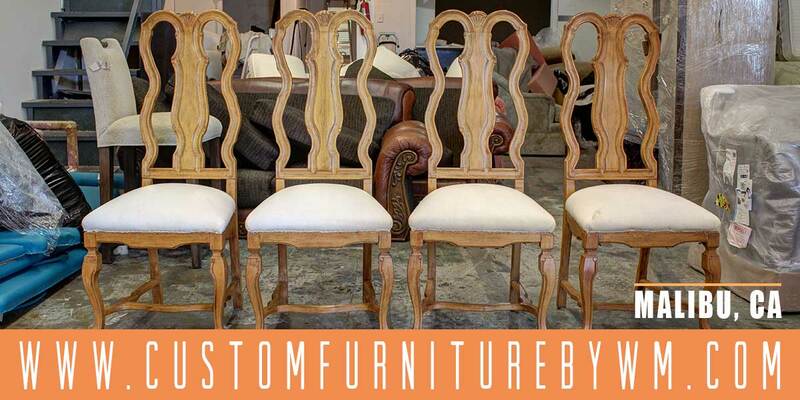 We offer free quote, pick up and delivery for dinning chair upholstery in Van Nuys and all cities surrounding.